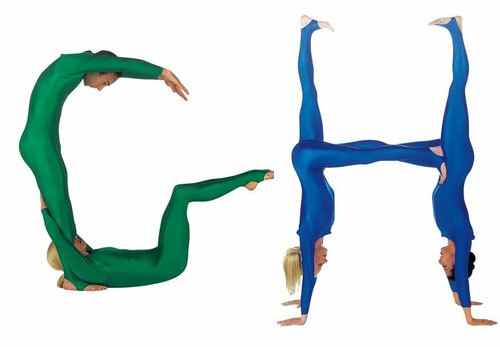 We have been seeing lots of recreation of alphabet in our daily life, while today we will see another amazing recreation in performance art, done by members of the Pilobolus Dance Theater by contorting their bodies. The six dancers were put through their paces in collaboration with photographer John Kane for his book The Pilobolus Human Alphabet. They took four days to run through the full 26 positions at John＇s studio. As we can see, there are some pretty difficult letters like C and R, they all these things are done via photograph, no Photoshop at all, according to John… But he didn’t share the secret how they did that.